Perhaps, one of the primary problems faced by every homeowner is pest infestation. 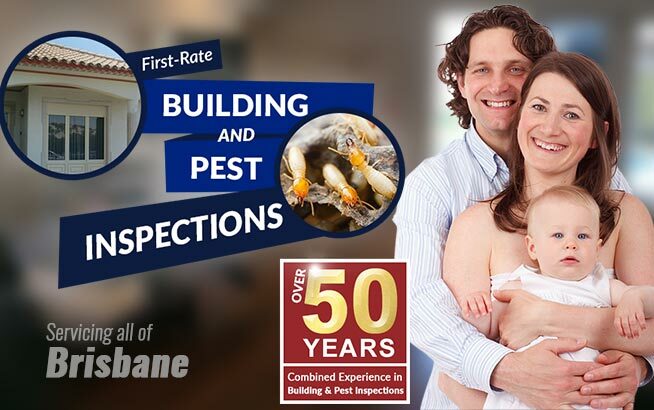 Ideally, it is advised that an exterminator be contacted for pest inspections and pest control, either when moving into a new home or for recently discovered issue with pests. However, there are people opting for DIY pest control to eradicate their pest problems, which is understandable as there are certain advantages to it. One of the major benefits is that doing it yourself will save you a significant amount of money compared to hiring the services of a professional. Then again, there are disadvantages that you ought to be aware of before you decide to do your pest control on your own. Read below so you will discover the reasons why DIY pest control is not advisable. 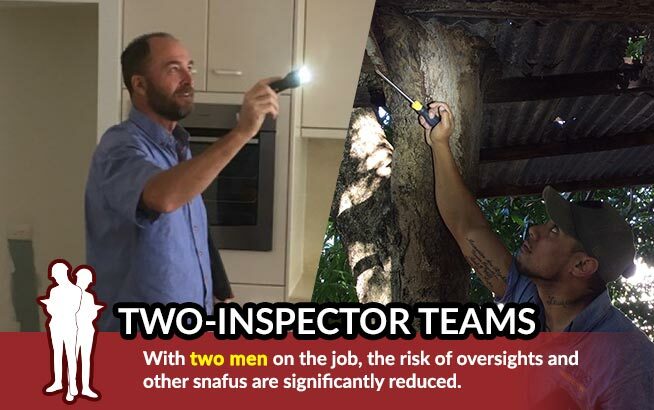 Experts work on different projects that involve removal of infestations. 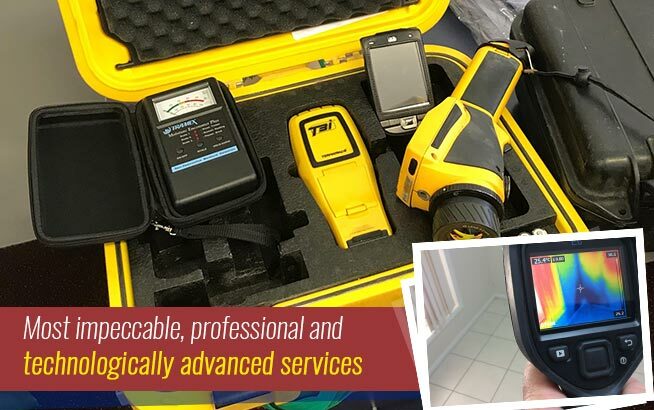 Their training, coupled with their extensive experience, makes them knowledgeable of the products’ uses and specifications, thus safety is ensured. On the other hand, you as a novice might end up buying the wrong products, potentially worsening the problem and increasing the risks and health hazards to your family. Let’s face it. The idea of being able to save money in opting for DIY pest control is quite tempting. However, you cannot cover the fact that you are not trained to combat pest problems at home. Pest control professionals are trained to deal with different kinds of pest infestations. If you are aiming for efficiency and quality, hire a trained expert, unless you’re sure you can beat them at it. It is highly likely that when you are dealing with certain pests, you might actually transfer it to another area or section of your house, thus spreading the problem even more. 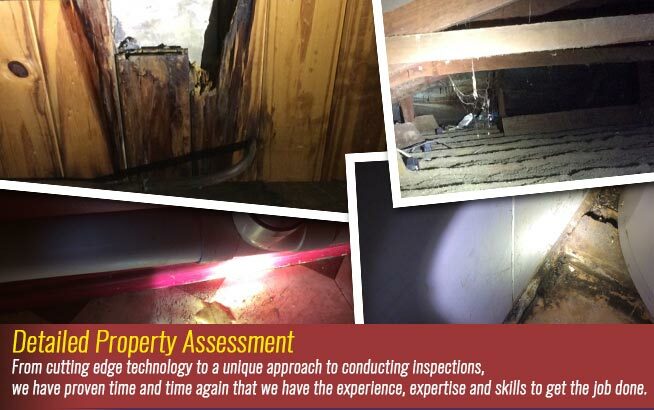 Exterminators are trained to handle such issue, with the guarantee that the problem will be eradicated as soon as their job is done. Considering whether or not to hire an exterminator is really something that you should take seriously. If you want to get the job done properly and effectively, it’s best to consult an expert. 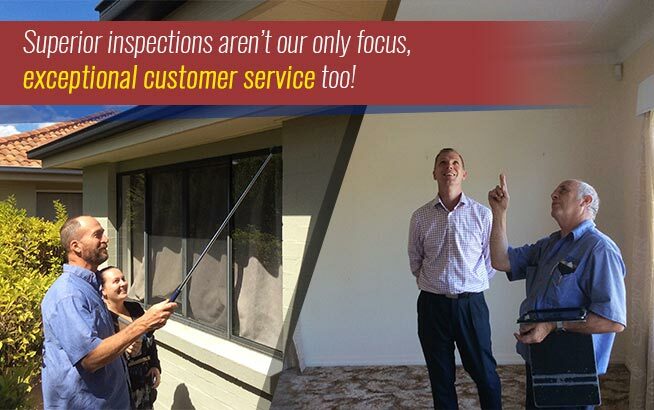 Contact Twinspectors today for all your pest concerns. Supreme quality service that’s worth every penny out of your pocket!